Ever wonder how dealers can advertise a Compass lease for $80 a month? 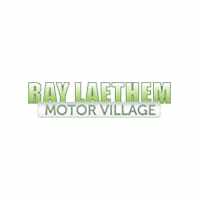 | Ray Laethem Chrysler Dodge Jeep Ram " "
You Are Here: Home > Ever wonder how dealers can advertise a Compass lease for $80 a month? Ever wonder how dealers can advertise a Compass lease for $80 a month? The math is simple. These are the items that are typically in the very small print that are required to get to such a low payment. Let’s simplify. Consider the LaethemLease™. All Of These Items Are INCLUDED. So the monthly payment is the same as the price you see advertised. Absolutely $0 due at signing. WE MUST SELL 11 Compass SUVs by Tuesday, October 30 at 6PM. LaethemLease™- Absolutely $0 Due At Lease Signing. LaethemLease™ Puts You In Control | 10k 12k and 15k miles all shown. *LaethemLease™payments include all taxes, 1st month payment, title, license plate transfer, CVR document, destination and acquisition fees. New license plate additional if needed. Payment is based on Top Tier credit approval. Must qualify for security deposit waiver. Pricing for Michigan residents only. Picture may not represent actual vehicle. Must take delivery by 10/30/2018. Ends Tuesday, October 30 at 6PM. Below employee or friends pricing! 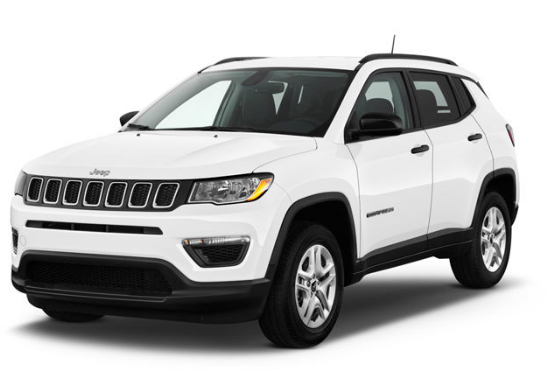 141 brand new Compass SUVs in stock. Every vehicle priced below employee or friends pricing. Key Features Include: • 4 Wheel Drive • Heated Leather Seats & Steering Wheel • Power Seat • Remote Start • Keyless Start • Rear Camera • Apple CarPlay & Android Auto • Dual-Zone Auto Temperature Control • 18″ Aluminum Wheels • Satellite Radio For A Year & Much More! 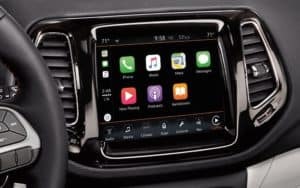 Apple CarPlay® Whether listening to your favorite tunes or navigating throughout Metro-Detroit with AppleMaps, Apple CarPlay provides a convenient and simple way to use your iPhone by simply plugging your phone in. You can seamlessly send messages or make calls through Uconnect touchscreen or with your voice through Siri. 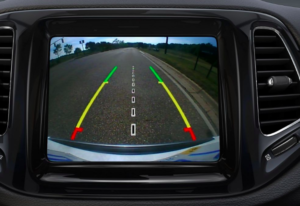 ParkView® Rear Back Up Camera The Jeep Compass is equipped with a system that displays rearview video image with dynamic distance gridlines when the vehicle shifts into reverse. Confidently park and back out. 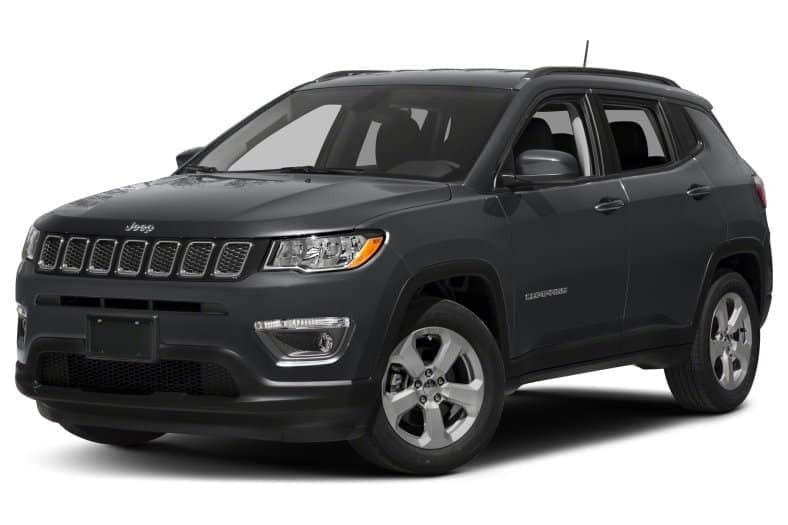 ParkView® Rear Back Up Camera is available as a standard feature on the Jeep Compass Limited, Latitude, Sport and Altitude. 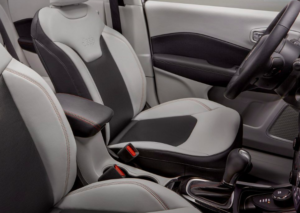 Heated Leather Seats Leave the cold Detroit weather out with heated leather seats.